The Feast of Hanukkah is only mentioned in the New Testament when Jesus goes up to Jerusalem to celebrate it. But the history of Hanukkah holds valuable truth for us even today. At Real Life Church we celebrate all the Biblical holidays in light of New Covenant realities. 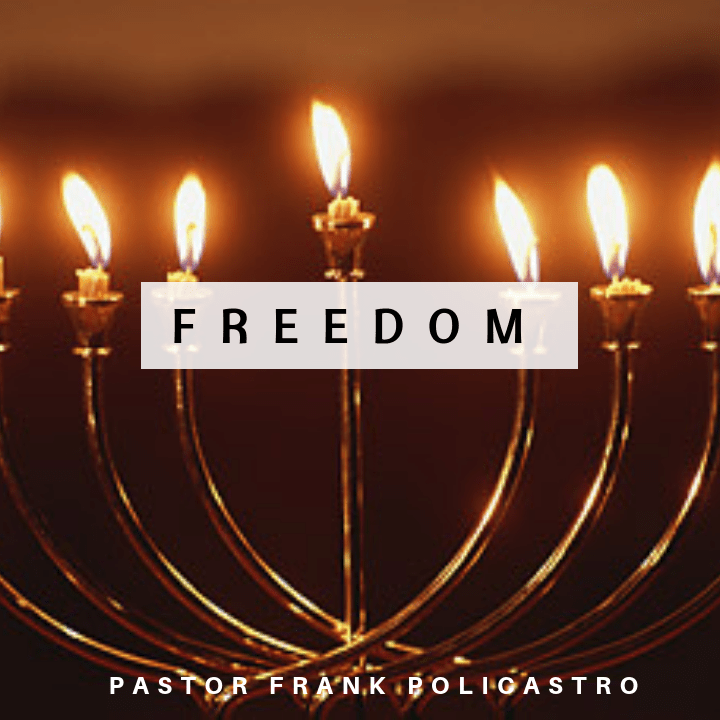 In this message PF shows why Hanukkah is called the Feast of Dedication, the Feast of Lights and the Feast of Freedom!